Every order has arrived quickly and in perfect condition with item there. My animals absolutely love everything, too. I'm sure I'll be shopping with these guys for a long time. EntirelyPets has quickly become one of my favorite sites on the web. It's gotten to the point where I check it regularly just because I want to see their new items and dealsso needless to say I'm a fan! Great site! I got my cat treats in just a few days and they have been a HUGE hit! It's really hard to find treats that are healthy that my cat will eat, so I'm very happy that I've found somewhere I can get quality products that she likes. Company should update their inventory so that the customer knows before ordering a product, that they don't have it at the moment or that the product was discontinued. Don't buy from this site I just read a whole bunch of horror stories. Tip for consumers: I can't really say anything to anyone who owns dogs or cats because my pet is a bird. As far as bird items is concerned I would just call the company to make sure they have the items on stock. I love the convenience of shopping from EntirelyPets, and you can't beat the prices! I schedule regular orders and they never disappoint. I thought because these syringes were TWICE the price of the crappy ones I had in my cupboard, they had to be different and better!! Wrong!!! Same crappy syringe but TWICE the price! Some deal I got!! Ripped off!!! One of the easiest online shopping experiences I've ever had. Their catalogue is super easy to browse and the whole ordering process was just so simple. I didn't want to pay extra for express shipping so my cat got her goodies in about a week no problem. I'll certainly be using them again if this is the experience I can expect each time I order. It has been rare that I've had such horrible service shopping online. An item I had ordered 2 months prior said it would be shipped in a couple days and I would receive a confirmation. 2 weeks later, I got an email that it was on back order which was fine, so I waiting a couple more weeks. No communication besides emailed ads from them came my way. I had to call them to receive communication on my order and they said it would be shipped out in a week. Now today, I had call again and the item was discontinued over a week ago. Then they claim that they sent an email the week prior that I had never received, stating this information. Terrible service. Will never recommend. The only good part of this was that their phone operator was professional and respectful. I've been getting pretty much all of my pet supplies from EntirelyPets for a few months now - they have every product I need, great prices, and rotating deals all the time. Even with shipping I've saved hundreds of dollars and everything I've ordered has arrived in perfect condition. So needless to say I highly recommend them! The site is super easy for me to navigate and they have everything I need and more. No more driving around town to do all my pet shopping! I have a good deal on my order, shipping was the right time. This is the 2nd time I shopped on this website, everything was fine, I'll buy here on next order. If they have the product in stock no problem. Good price they ship it right away. The problem I have with them is there inability to communicate with you. Many times they don't have the product and they're not very honest in there communication or is it the company is so inept that the shipping and or buying department doesn't communicate with customer service. Either way I'm tired of dealing with them and there are so many choices out there that I'll just take my business elsewhere. Eventually if you do enough business with them your 5 star opinion will turn into 1 star and this company really doesn't care. Each order gets better and better. Great company. Barkworthies product always in stock. I appreciate that! The deals they have are AMAZING and change all the time. I'm not sure I've paid full price for an order once! I'm a sucker for good deals and this site has got me hooked! Easy ordering, reasonable prices, fast shipping, friendly staff. I will be ordering from then again! They have soo many products that I love to get for my animals that I cannot find anywhere else! 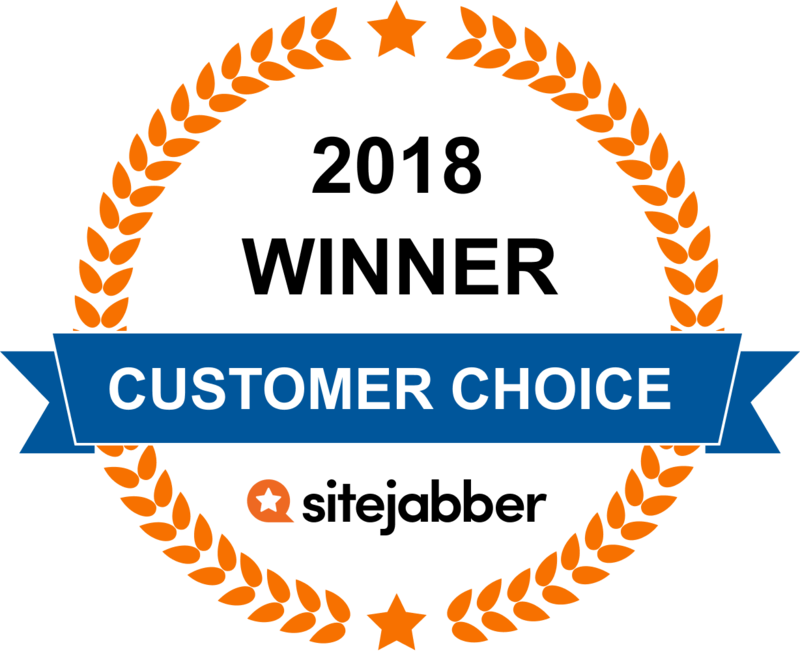 Every order I've put in has gone as smoothly as I could ask for, so they're an easy recommendation for me. First, their shipping is by horse drawn cart. Took 8 days to arrive! Now for the product review - the CET Enzymatic Chews are suppose to be flavored with either beef or chicken flavor - my order had none and one package had a huge hole in it. Tried to return and was told I had to pay shipping. Then was told to take a picture of the product - how dumb is that as if a picture could let them smell the product. NEVER BUY FROM ENTIRELY PETS - SAME PRODUCT IS ON AMAZON WITH NEXT DAY DELIVERY. Same order, 5 years in a row with free shipping. Ordered Dec. 31, 2018. Shipped 3 days later according to website. Went to post office inquired 10 days after ordering. Contacted them again and finally received email today that no free shipping on this item anymore. They would not honor invoice with free shipping notated. If I had not gotten in touch, who knows. Told them lost a long time customer, I'll shop elsewhere now. Asked to speak with supervisor and of course none there. Tip for consumers: They will lie on order about free shipping. As you wait and their website says item shipped. It has not. After inquiring, they told me finally 16 days later, they could not ship free anymore for this item. Wanted $38 more. No apologies. I told them this 5 year plus client will never do business with them again. Be careful! Especially if you need medicine for pets and are in somewhat of a rush. I have been ordering from this website for years. Their prices are always excellent. If I had to make a criticism it is that their regular shipping costs (although I usually get free shipping) takes some time to arrive, so if you need it quickly you'll have to pay extra. But, if you aren't in a hurry or you can plan wisely, they are a good company to deal with. Stay away from this page. I tried to buy a medicine for my dog twice. And like 5 days later of my purchase they didn't have any clue about it. When they look for it the reason was "we needed to verify your purchase", which I did in every f****ing way possible. In the meantime, my dog didn't get his medicine. Worst customer service and worst sales service ever in the internet. Has anyone else had slow delivery from Entirely Pets? I ordered from them two weeks ago and still have not received my order. I ordered Feb 14 and I'm still waiting. I called and the person on the phone told me oh don't worry your order will be shipped next week. That was March 13 when I called and still nothing. They should just give me my money back. They did the same thing to me but almost 2 months later I'm still waiting. They need to keep a close eye on their inventory and let the customer decide whether they want to wait or to buy something else. Questions? Get answers from the EntirelyPets staff and other customers.